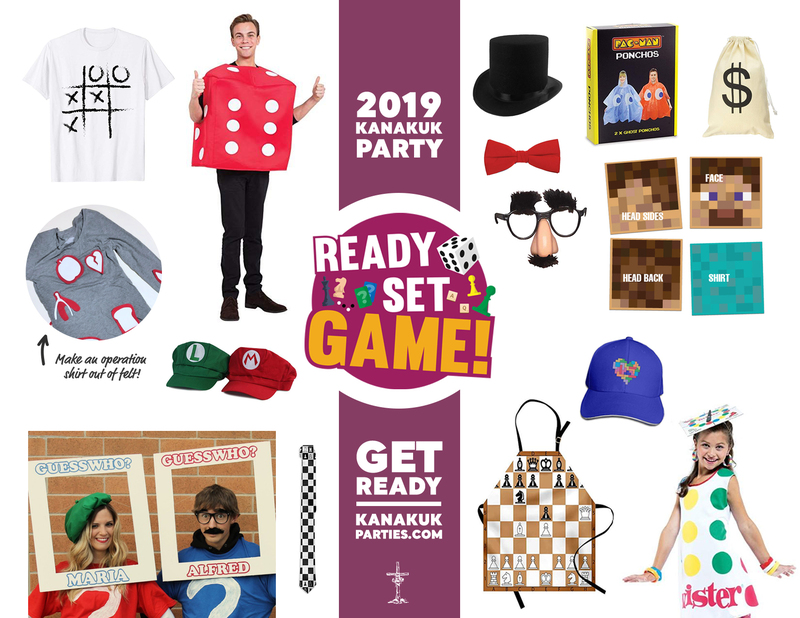 Theme parties are a foundational piece of what we do at Kanakuk each and every summer. Click here to watch the 360 party experience! Then, select your Kamp to learn more and get ready for the best summer ever! in the following theme parties. 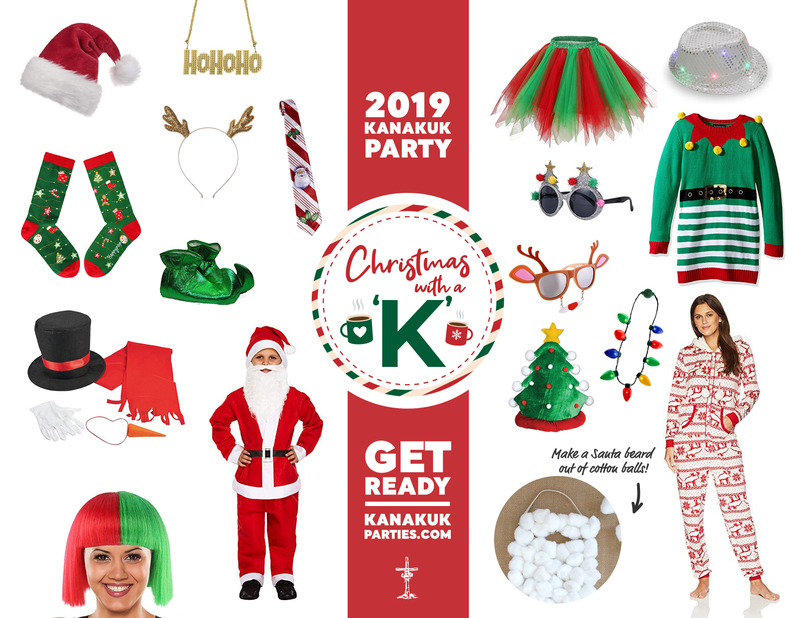 The best day of the year is here in all its glory—Christmas with a K! Tinsel and lights and everything nice abound in this festive holiday daze. The hot chocolate is flowing, the snow is falling, and Kamp is calling you to join the party! Don't forget to put out your milk and cookies and grab those tacky holiday sweaters and flannel PJs because the sleigh is waiting and Christmas is coming! Cue the lyrics because we're going back to America's pastime in all its grandeur. This red, white, and blue night offers a little bit of something for everyone as the stadium comes to life. This one's sure to go to extra innings! Don your jerseys, pull out your jorts, and build your appetite as we root, root, root for the home team! A clash between brawns and brains. These two unlikely characters find themselves in the midst of one of time's oldest battles: strength versus smarts. Will the powerful prevail—or will the IQ triumph? Grab your helmet and jersey, your glasses and your bookmarks, because this will be a story you will not want to miss. 12 Kampers set sail on what was scheduled to be a three-hour tour on the trusty Kanakuk cruiser. The tour turns to terror as the boat gets swept into a storm and ends up stranded on a deserted island with no realistic return. The castaways must work together using all their skills and resources to make it back to Kamp before TAPS. Will they make it? The only place better than home is on the prairie! 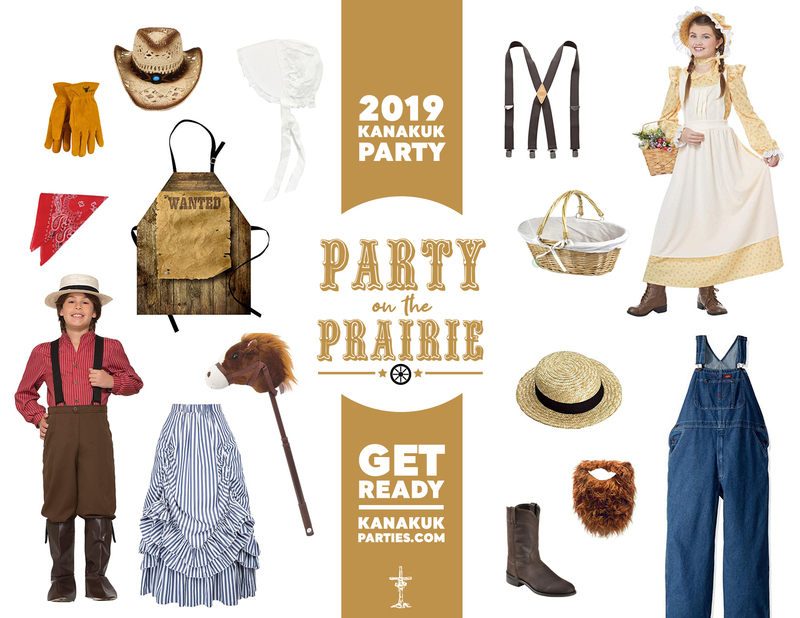 For one night, farmers will put down the plow and ranchers will leave their horses in the stable to come enjoy a night out west—we'll provide the picnic basket and Mama's cookin', you just put on your best overalls and be prepared for a wild party on the prairie! It's never too late to go crazy at Kamp, even as a grandma or grandpa! Break out the bingo, grab a pair of glasses, and come with a cane as you join the senior crowd of Branson, MO. Don't worry about your social media or phones—you don't know how to use them anyway! 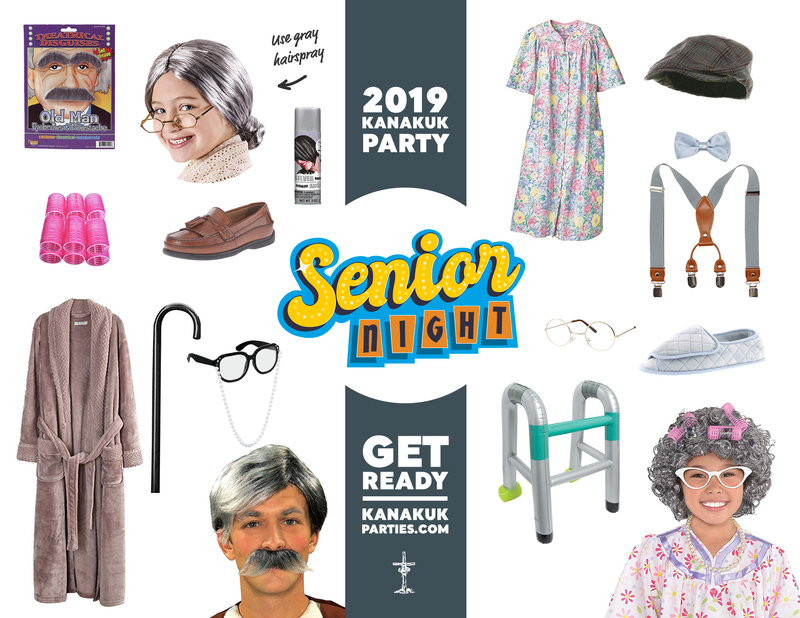 Just slick back your gray hair and throw on your favorite penny loafers, and you'll have a night of oldies you will surely forget! Come on down and step into the world of games! It's time to test your wit, strength, luck, and skills as we step into the tv or the game board to create an experience that's larger than life! Will you be able to spot it as the battleships move in this monopoly? Will your price be right or will it end in the feud of families? Get your game face on! 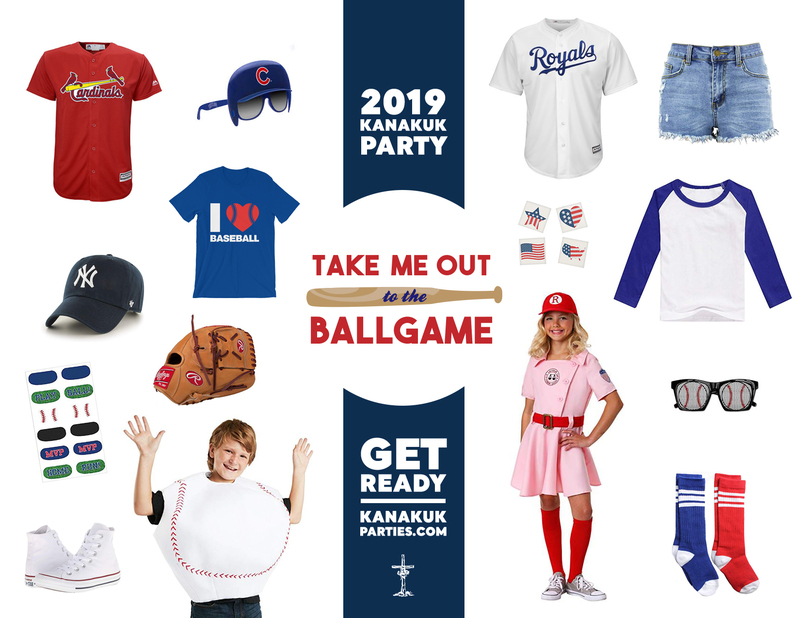 Theme parties are a foundational piece of what Joe White and Kanakuk do each and every summer! Our exciting and over-the-top parties are a Kamp favorite and provide the opportunity for Kampers to grow in confidence, make new friends, and have a ton of fun! All of these elements combine to carry out Joe White and Kanakuk's mission of equipping next generation leaders. Which Parties will my Kamper participate in? To see which parties your Kamper should be prepared for, start by selecting their Kamp at the top of the page. 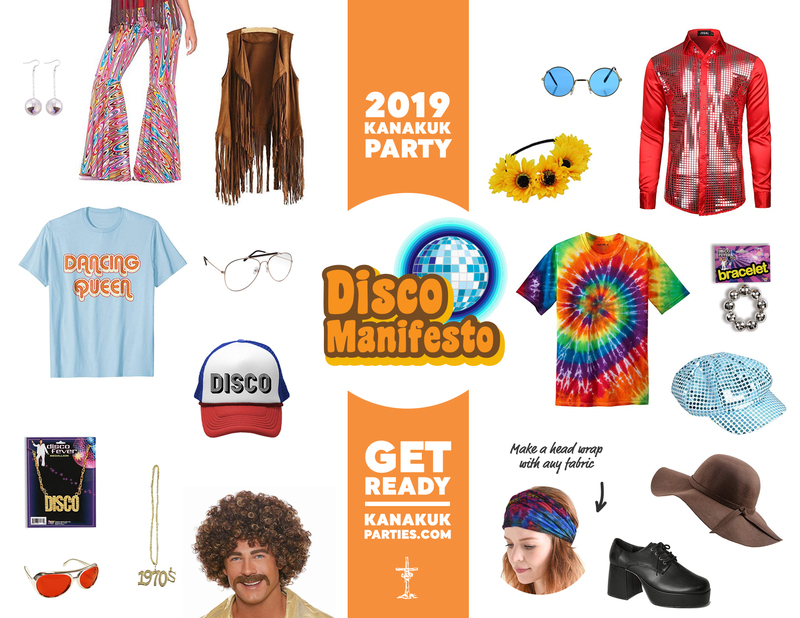 Each Kamp offers different parties to their Kampers, and sometimes change based on term, so be sure to plan for the parties that will be offered during your Kamper’s term. How elaborate do costumes need to be? When it comes to preparing your Kamper’s costumes, the sky is the limit! 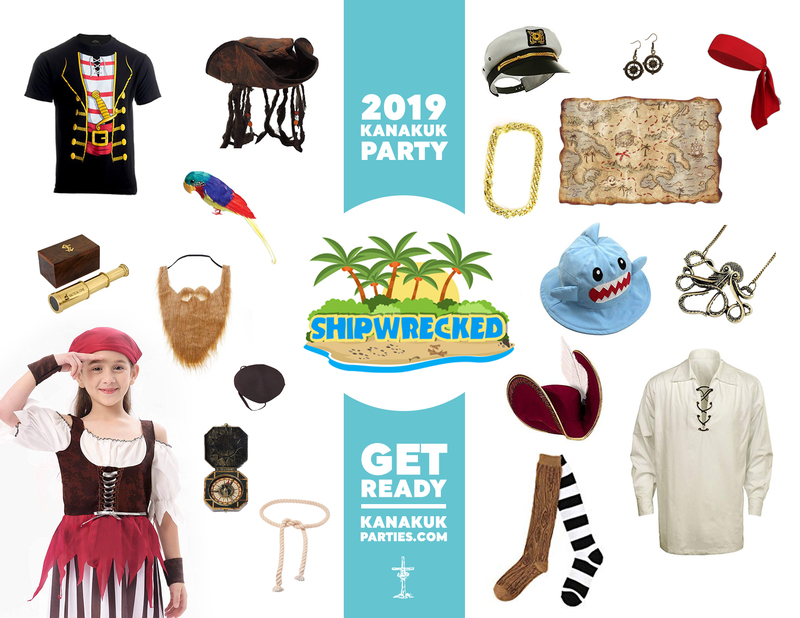 We strive to offer costume ideas for every level of ability—so whether your Kamper wants to bring a simple costume or dress to the nines, we’re pretty sure they’re going to have a blast no matter what! Are Kampers supervised during parties? Like all activities that are offered at Kanakuk, your Kamper will remain under the care of our professional staff during all parties at Kanakuk. Parties give our staff the unique opportunity to join in the fun and bring their best costumes and excitement to every party we offer! What if my Kamper doesn’t want to bring a costume? Kampers aren’t required to bring a costume for any of the parties we offer, but as a Kamper favorite for decades, we think they should! Parties have the ability of creating memories for Kampers in a safe and clean environment, free from the things our world tells us we need. If you have additional questions about this year's parties or need any assistance with your Kamper’s registration, email reg@kanakuk.com and one of our wonderful registrars will assist you! During enrollment you can secure transportation and sign up for our Monthy Payment Plan, which spreads your child’s enrollment balance over equal monthly payments.